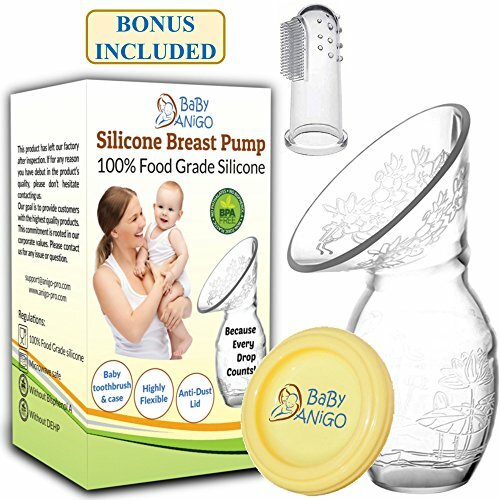 You you will be pleasantly surprised by how well this manual breast pump works! 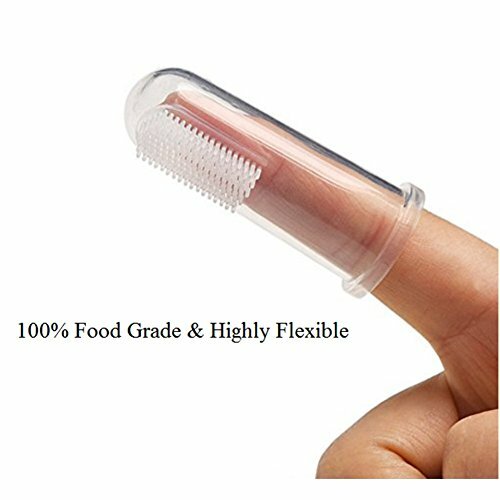 It’s genius! Enjoy Motherhood And Save Yourself Time And Effort Thanks To The Ultimate Manual Breastfeeding Pump! 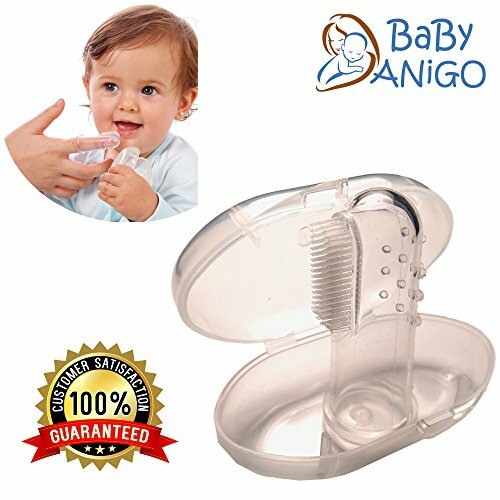 If you have been looking for an effective, safe and easy way to effortlessly provide your baby with breast milk at all times, your quest stops here! 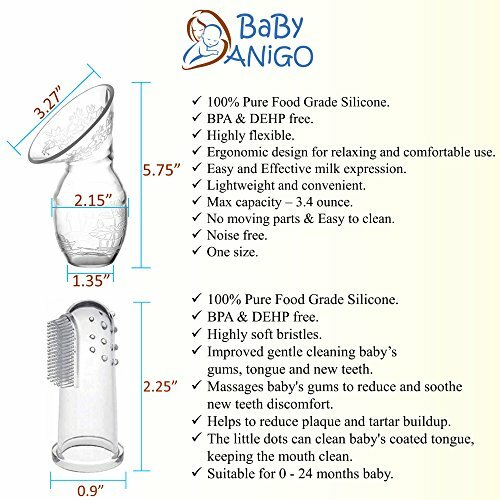 The BaBy ANiGO manual breastfeeding pump is exactly what you need! 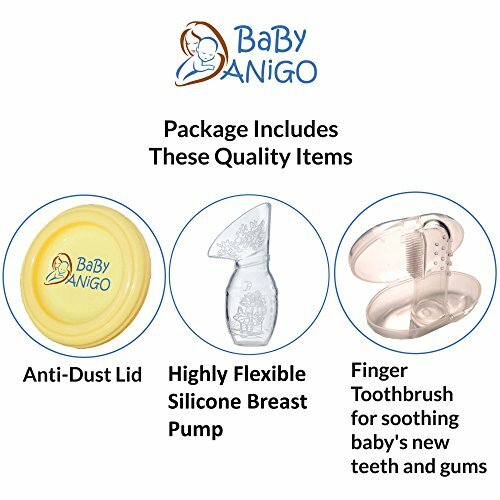 Along with the manual breast pump, you will receive a baby finger toothbrush to help you with your growing little angle oral needs, with a storing case FOR FREE! 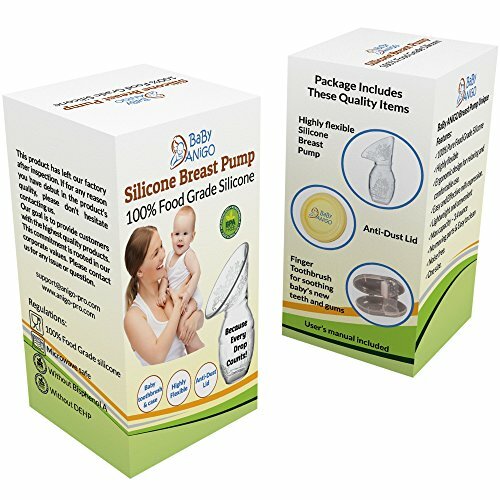 Do not settle for low quality breast pumps!